At Holy Trinity C of E Primary School we are passionate about doing the very best for our children, so that they can be the very best versions of themselves. Our aim is to make our school a welcoming environment for all of our children, irrespective of their starting points. We believe that learning should be engaging, stimulating, challenging and enjoyable and that everyone is offered the chance to excel. 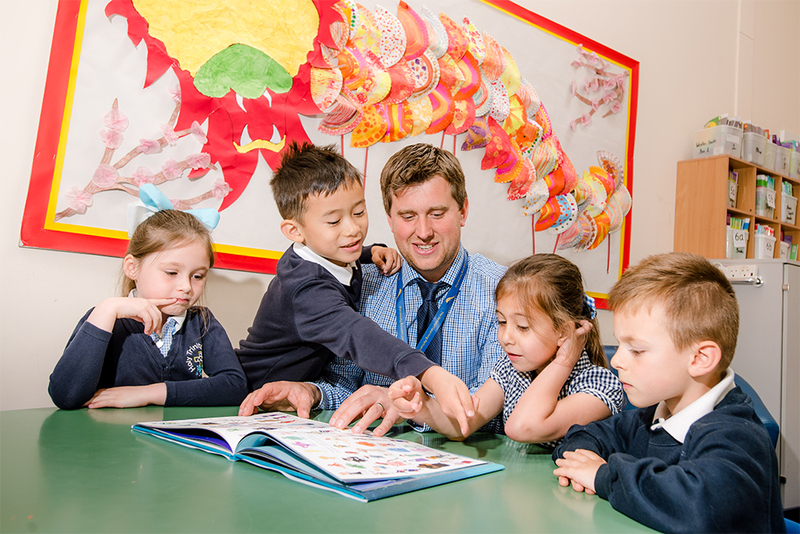 Read more about the curriculum at Holy Trinity Primary School. Find the latest copies of all our School Policies. Information on our support service for parents and families. Read the Holy Trinity Primary School Brochure. Year 4 Residential to Hestercombe Year 4 residential to Hestercombe House - Thursday 2nd and Friday 3rd May. Sahara (Y3) Sharing Collective Worship Please arrive for 9.10 start. Year 4 Sharing Collective Worship Please arrive for 9.10 start. Year 5 Sharing Collective Worship Please arrive for 9.10 start. Please find this week’s newsletter by following the link: https://t.co/kplg1WLlmg - have a lovely weekend! Please find this week’s newsletter on the website here: https://t.co/ZWz2Oo5Qsy - have a great weekend! Please note that school and Nursery are closed today due to the adverse weather and site safety. We will open again on Monday 4th February. A huge thank you to everyone who supported our Christmas Fair last night! It was another great success and a particular thanks to everyone on the TSA who worked for hours to get it ready.